What’s new in JoJo’s World? Latest news and events will be updated regularly, so check back often. I always have something new to share with my Siwanatorz! JoJo and Justin in the news! JoJo Siwa attended the Logie Awards on Monday, July 1st, while she was touring in Australia. Her tour has been a huge success and she has had the opportunity to meet thousands of her Australian Siwanatorz! The night was amazing! It was a perfect dream, that came true! Thank you to all my fans for the votes and for EVERYTHING! 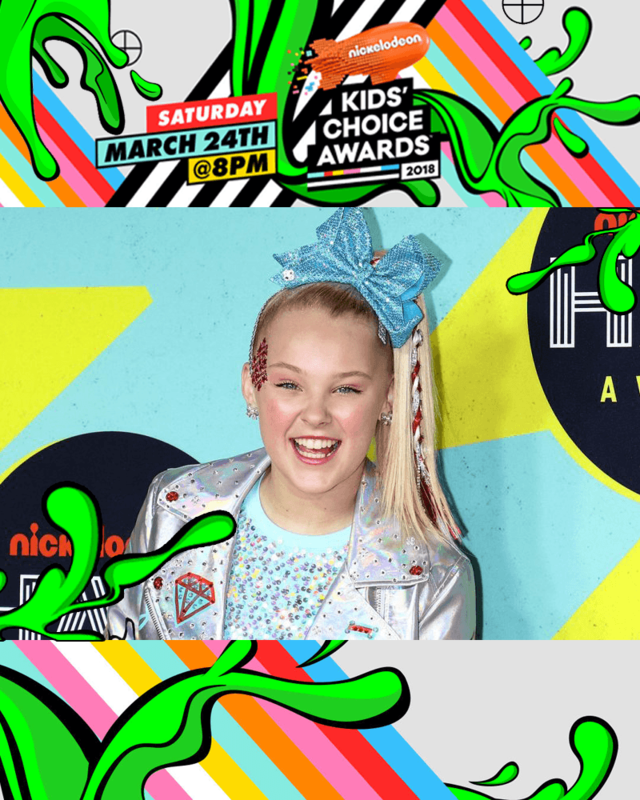 JoJo Siwa will be attending this year’s Kids Choice Awards. She is also nominated for favorite musical YouTuber. She will be performing a medley of hits, including her triple-platinum single “Boomerang.” The stage will be decked out in JoJo theme with giant rainbows, candies and ice cream cones. The show will air on Saturday, March 24th, at 8 pm. 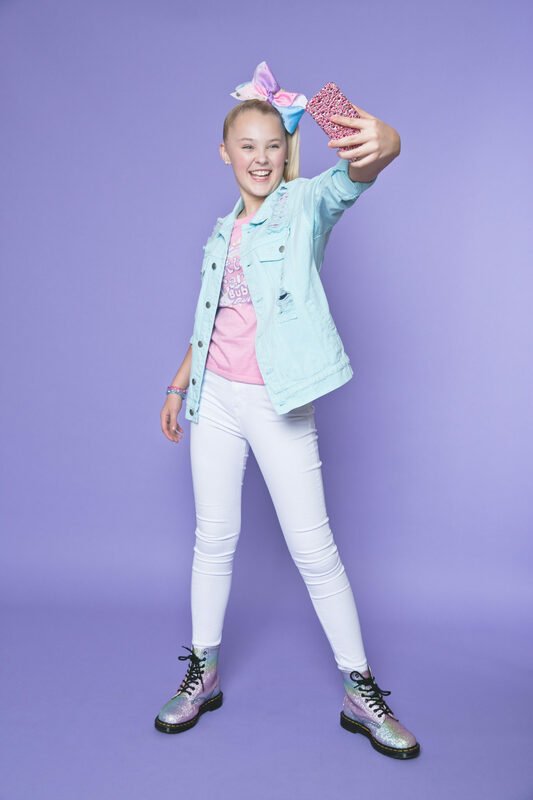 JCPenney’s brand Obsess has released a JoJo Siwa clothing line that is fun for all Siwanatorz. 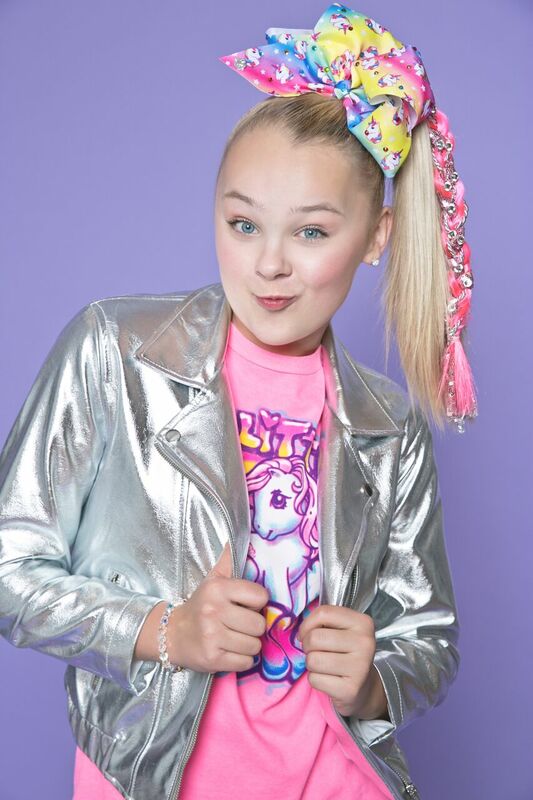 Clothing will feature inspirational messages, emojis, sequins and JoJo’s signature bows. Also available will be a comforter set, pillows, singing JoJo doll and socks.